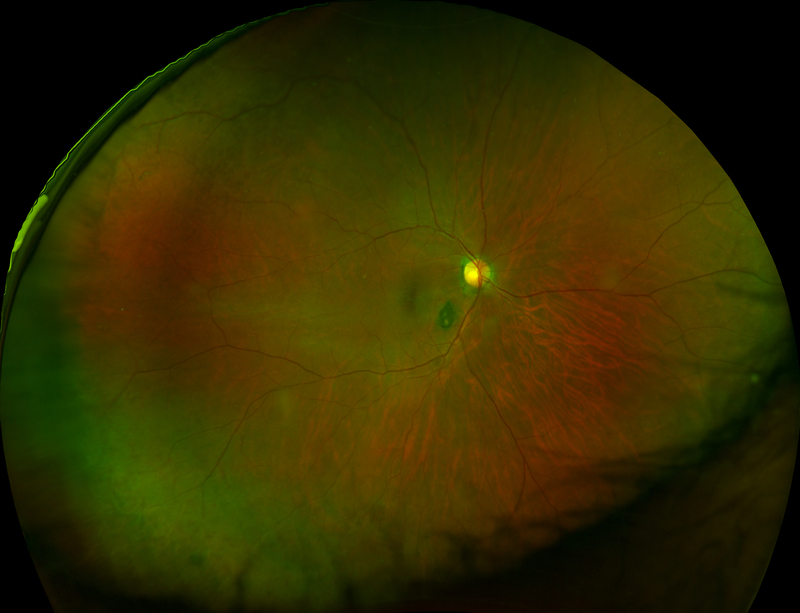 RPE hyperplasia results in a proliferation of RPE cells and thus, forms a pigmented retinal lesion which is very irregular in shape. All that is necessary is a proper stimulus to the RPE and this may be provided by physical stimulation such as vitreous traction or inflammation from infection or trauma. 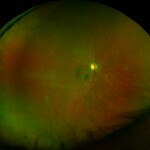 Sometimes a small area of this condition is called pigment clumping (gathering of RPE cells).